Christmas is one of the most anticipated holidays of the year. At this holiday, people are very excited to decorate and create common memories to maintain, the bond of affection between people in the family. 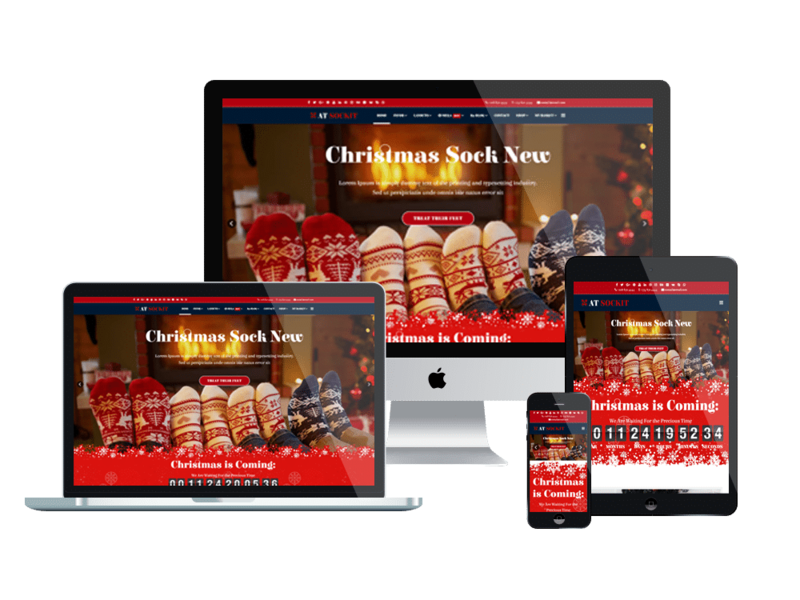 If you are running Christmas gift, gift shop, Christmas shop and so on, then let change the look of it with one of the following Joomla Christmas templates to make your website filled with Christmas atmosphere and attract more shoppers. 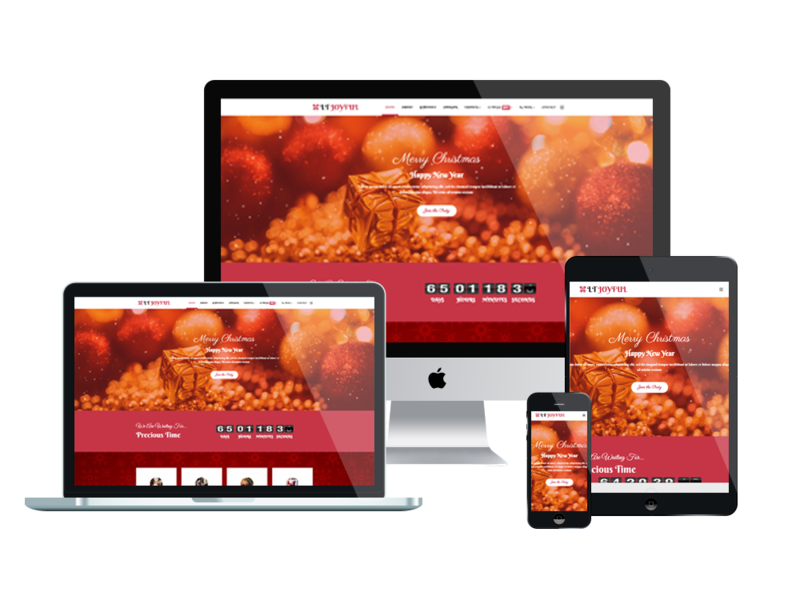 Introducing LT Pine – an amazing Free Joomla Christmas template which is ideal for decorating your website on this Christmas day. The Joomla template builds on powerful framework with 100% responsive layout based on Bootstrap CSS grid layout, shopping cart support by J2Store. It provides 4 boxes layout and background, 8 color styles, you can easily change it with unlimited colors if you love another color. This is one of the ideal choices for you to decorate your website and start a sweet and memorable Christmas day and Holidays. 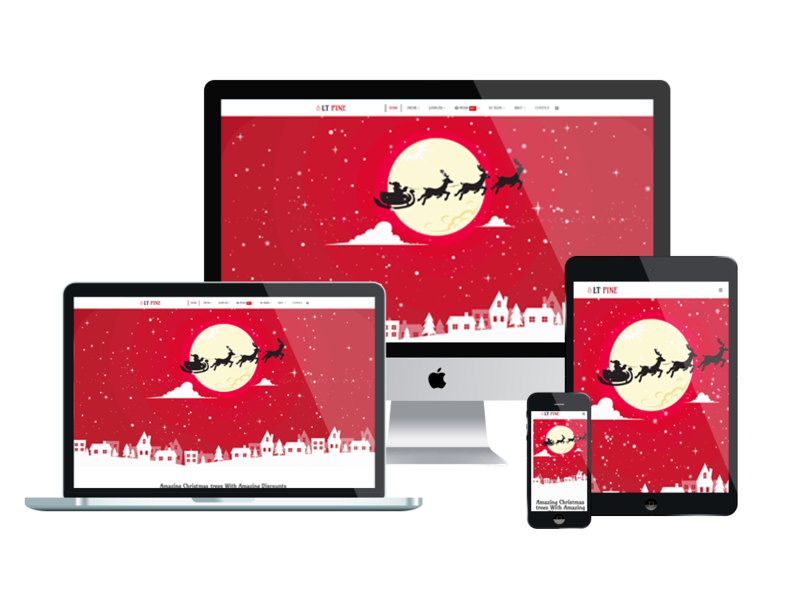 If you’re in need of a Joomla template for your Christmas website then ET Taper is for you! 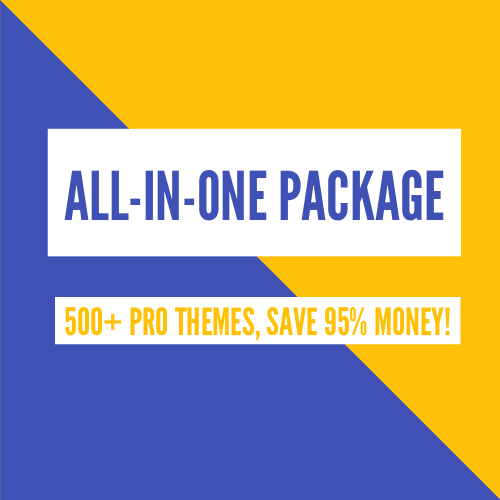 It’s a lovely template developed with the latest website technologies such as Helix Ultimate, Support Font Awesome and K2 extended style and more excellent features that will help you build a professional and impressive website. It provides 8+ layout color styles and many more features that are waiting for you to explore! Grab it and create an amazing and friendly Xmas website today! This is a gorgeous Joomla Stocking theme designed by Agethemes.com. It built with powerful Helix Ultimate framework, Support Font Awesome, K2 extended style and J2store for a better eCommerce experience. Moreover, it comes with 8 color styles that allow you to create a wonderful with the various layout! It’s also fully responsive so visitors can explore your website on any modern device. LT Joyful – one of best Free Joomla Christmas templates that you should not ignore if you intend to build an eye-catching and impressive Christmas website. It’s developed with the modern web technologies such as powerful framework based on Bootstrap CSS grid layout, SP Page Builder for layout, as well as Helix Ultimate and more. It’s also fully responsive, so your website will display very well on all modern mobile devices. Moreover, it’s integrated with DJEvent that support you create events and attract more visitors. Meet ET Christmas – an amazing Joomla template for Christmas gifts, gift shop, Christmas shop or online shopping websites. It provides 4 color schemes but it allows you to change into your favorite color if you like. In addition, you can also custom and edit content via convenient template parameters. This Joomla Christmas template is also a great choice for you to create a gift shop with an outstanding and attractive look. The template framework supports page builder, mega menu, unlimited position layout, and multi-language. With Hikashio is integrated, your customers can purchase and payment easier. Moreover, it also comes with 4 colors schemes and customizable that help you easily build a gorgeous website in no time. Create a beautiful Christmas website with this amazing template right now! Which of the above free Joomla Christmas templates impress you? Let us know by leaving a comment below. And don’t forget to share with your friends if you find it useful! Thanks! Wish you have a happy and warm Christmas season!